Obtained from the small black seeds of black cumin, this oil is characterized by its spicy, tart taste and high content of essential oils. 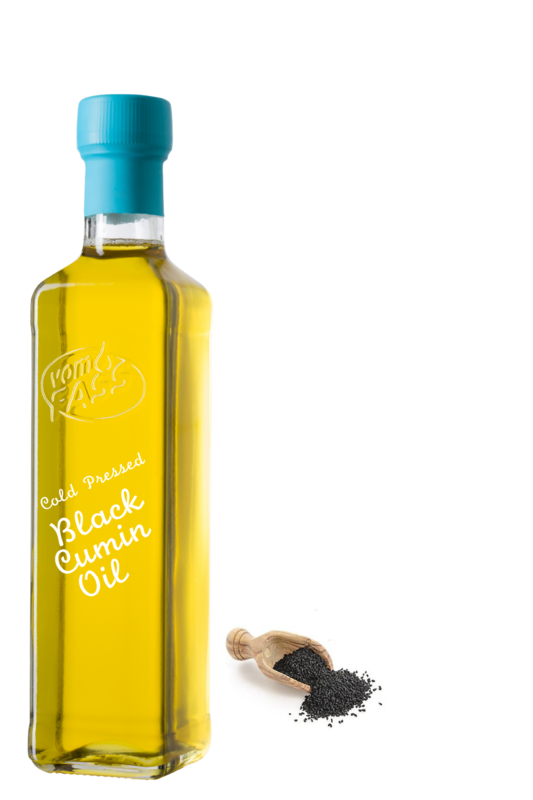 Mixed with other oils (eg rapeseed, wheat germ or sunflower oil) it is suitable for salads or for seasoning stews or lamb. on its own it is a good skin care oil. Monitored by DE-ÖKO-005.